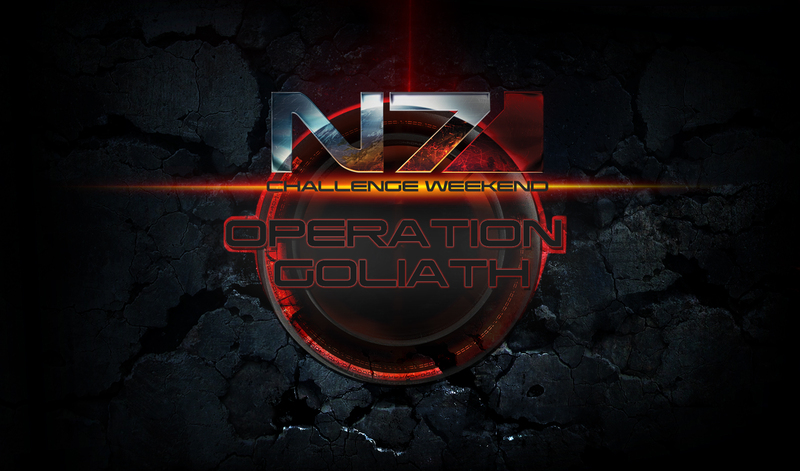 The first N7 Challenge saw a tremendous level of success – the community goal of killing one million brutes was beaten handily by participants. Through your combined efforts, over THREE MILLION brutes were destroyed! Read on for the full report from Admiral Hackett.